HIPS There are 6 products. 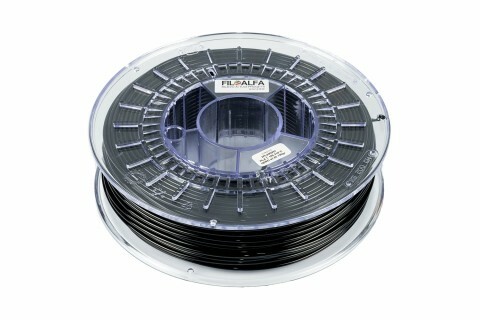 700 gr HIPS 3D printer filament spool. Colour: black. 700 gr HIPS 3D printer filament spool. Colour: BLUE. 700 gr HIPS 3D printer filament spool. Colour: FUCHSIA. 700 gr HIPS 3D printer filament spool. Colour: METALLIC GREY. 700 gr HIPS 3D printer filament spool. Colour: GREY.